Do you know that it is even possible to move search terms in bulk between Magento installations? 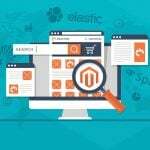 You only need to install the Import Export Search Terms Magento 2 module by Commerce Extensions. And below we shed light on its functionality and core features. The extension not only provides the ability to effortlessly move all search terms, it also saves all their values, so no precious data is lost. First of all, the Import Export Search Terms Magento 2 module allows to move query texts. The next supported parameter is the number of results. As for the popularity rating, it is included in the data feed you import/export with the help of the extension. Redirects are also in the list of supported values. The same is about synonyms. Other values include store ID, is Active, is Processed, and updated date. All search terms are imported/exported in bulk via the CSV format. As a store owned and administrator, you can either update the existing search terms or replace them with a new ones during the import. And it is possible to move data from Magento 1 or third-party platforms! It means that your search term migration is possible within just a few clicks! 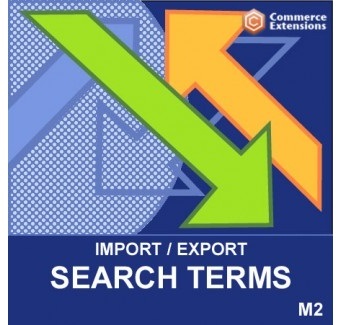 Another vital feature provided by the Commerce Extensions Import Export Search Terms Magento 2 module is the ability to rapidly edit search terms. First of all, you should export a CSV file with appropriate data. Next, open the file with OpenOffice.org. Use it because other editors change the structure of a spreadsheet making import impossible. Now edit the CSV file applying improvement in bulk. Save the file and import it into the system via the Commerce Extensions Import Export Search Terms Magento 2 module. All your search terms will be rapidly updated. Possibility to delete search terms and appropriate values. You can find the description of its columns and values in the official extension’s manual on the Commerce Extensions store (see links below the post). As for the import/export interface, it is extremely simple. There are two similar sections. The first one is related to import while the second section is dedicated to export. Both allow you to set delimiter and enclose values. Besides, the import section provides the ability to select a CSV file with search terms. In the end of each section, there is the Import/Export button. Moving search terms between ecommerce websites is no longer a problem. 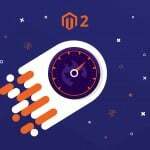 Simply install the Commerce Extensions Import Export Search Terms Magento 2 module and perform a successful migration from Magento 1 or even a third-party platform to Magento 2. The module costs just $50, so don’t hesitate to try it.